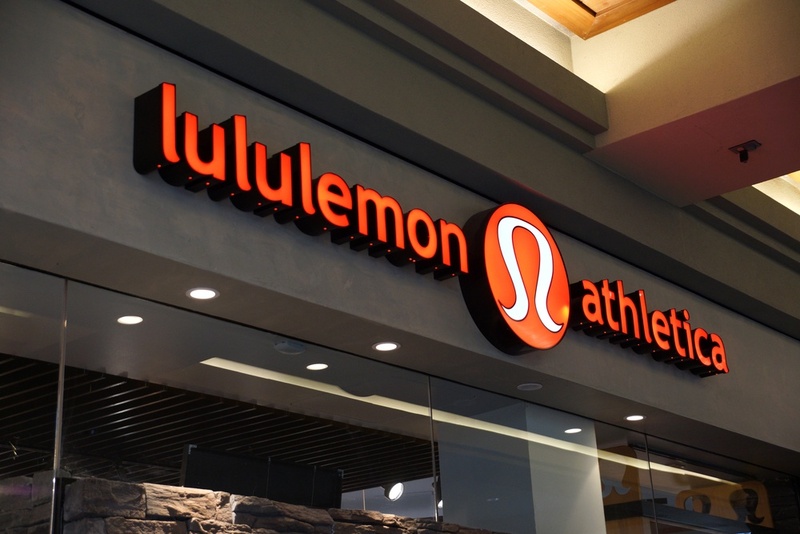 Lululemon Athletica’s latest fiscal report shows plenty of green, as the company has seen its profits rise by 87% in the latest fiscal year. The Vancouver-based athletic clothing retailer saw a net income of USD $483.8 million in 2018 — up from USD $258.7 million in 2017. Profits continued to rise in the most recent quarter ending on February 3, 2019, with the company reporting a net income of USD $218.5 million, which is an 82% increase from the USD $119.8-million profit during same quarter in the previous year. The company’s net revenue in 2018 was USD $3.3 billion — an increase of 24% compared to fiscal 2017, with store sales up by 7% and direct-to-consumer net revenue increased by 45%. For the most recent quarter, net revenue went up by USD $1.2 billion, which is an increase of 26% compared to the fourth quarter of 2017. During this period, store sales increased by 6% and direct-to-consumer net revenue went up by 37%. “Lululemon has delivered one of its strongest years yet, a result of broad-based strength across the business,” said Calvin McDonald, CEO of Lululemon, in a statement. In the update, the company states its board of directors has approved a stock repurchase of up to USD $500 million of its common shares in the open market.